I’m a pretty avid gamer. My dad raised me with Pitfall on the Atari 2600 and Choplifter on the Commodore 64. I even delved into the fantastic world of Zork in my youth, and spent countless hours on Perfect Dark on the Nintendo 64 in my late teens. Nowadays, gaming is about all I do in my free time when I’m not writing or spending time with my family. I have over 2000 hours logged on Half Life 2: Deathmatch, I’ve been playing Guild Wars 2 since beta, and I have nearly 20k of achievement points on my Xbox 360. That being said, I have an insane backlog of Xbox 360 games that I need (want) to play through. I won’t even mention how many games I have on my Steam account that still need to be played. Part of the reason I have such a huge backlog is because I allow my emotions to drive what games I play. 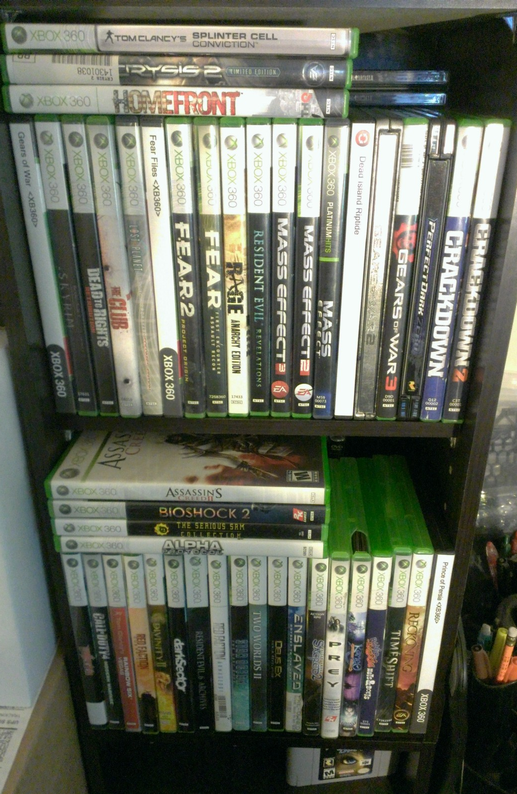 Most of the games on my shelf have been played through partially, until I don’t ‘feel’ like playing them anymore. Then I move on to another game. And then another. Yeah, I’m trying to curb this issue before things really get out of hand. But you know what? Sometimes you’re just in a certain mood. Sometimes you want to fire up an FPS and run through levels frantically shooting people, other times you want to take it slow and steady and carve your way through an RPG. It all depends on the kind of day you’re having. My video game backlog is out of control! As of late though, I’ve started forcing myself to sit down and actually complete some of the games on my shelf before moving on to other ones. I finished Resident Evil 5 a couple of weeks ago. Decent game – my first fully completed game in the Resident Evil series. Didn’t care for a lot of the environments in the game, but the story and gameplay was solid overall. 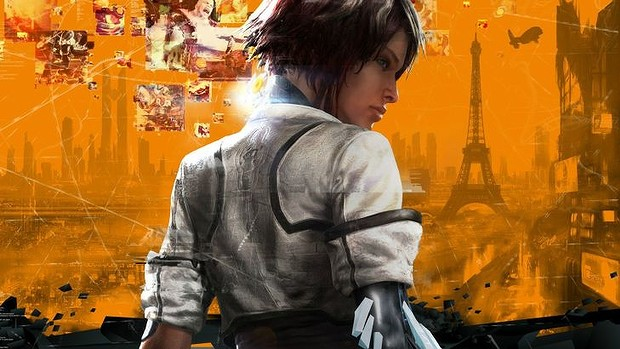 And just this last weekend I completed Remember Me. Only took me two days too. The game has a solid sci-fi storyline with combat that reminds me of the Rocksteady Batman games. The Neo-Paris environments were pretty nice. Voice acting was great. Overall, I enjoyed the game. Nabbed almost half the achievements for it on my first playthrough, and I hope to play through it again some day later on down the line to nab the other half. Anyway, next up on my radar is the Mass Effect series. I’ve already started #1. We’ll see how this goes.